If you want to support our conservation work and our efforts of saving keystone species such as wolf, lynx, brown bear or otter, you can make a donation for ACDB through a bank or credit card transfer. If you made a donation, send us an e-mail to office@acdb.ro, so we can thank you and stay in touch! If you work for an environmental NGO or other organization interested in nature and wildlife conservation and you are interested in new partnerships, send us an e-mail to office@acdb.ro and we can start a conversation. 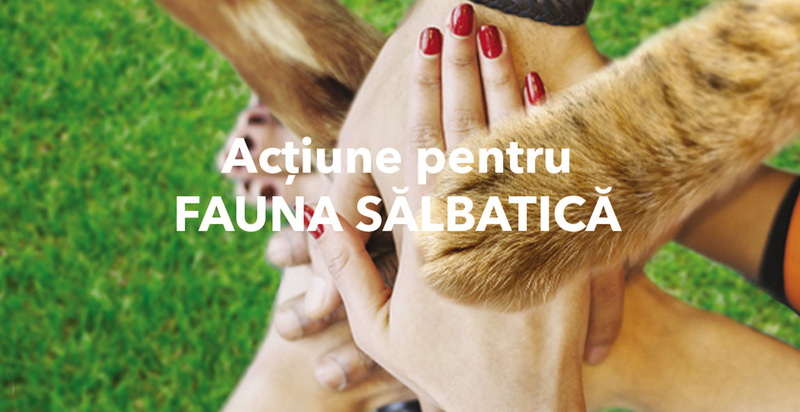 ACDB works with volunteers from Romania and abroad that are interested in nature conservation, large carnivores and biodiversity research or environmental communication. How you can become a volunteer? You let us know by filling in the form below. Your application will be evaluated and we will contact you for an interview if your profile matches the type of volunteer that we are looking for.